Health & Swellness » Beauty Swellness: Rodial giveaway! I definitely need collagen boosting for my thin aging lips! I’d love to try both of these items featured. Aging neck and thin lips! 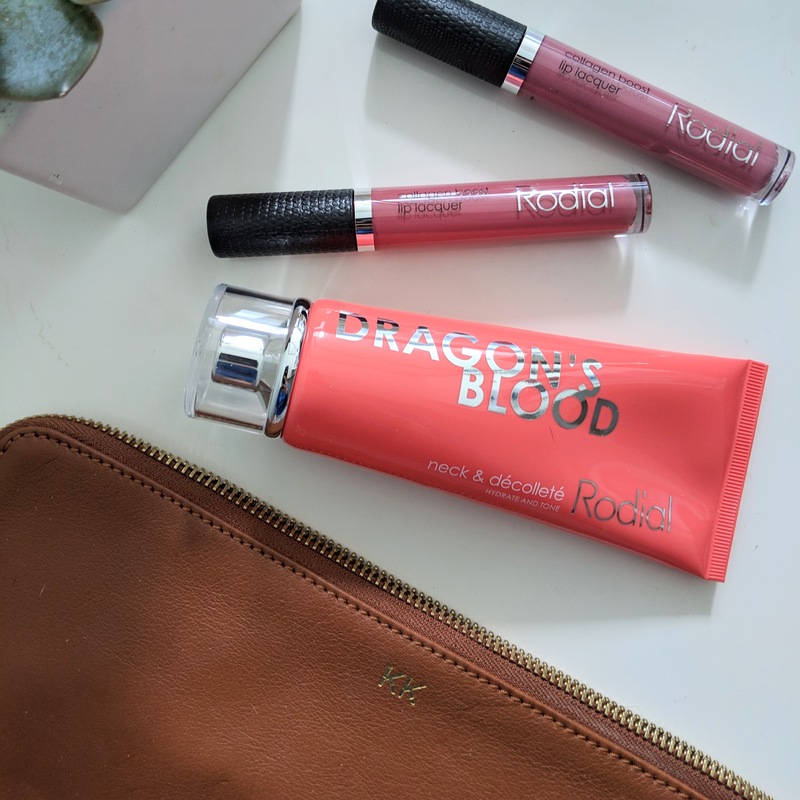 I want to try the Rodial Dragon’s Blood Neck & Decollete! Sounds like something I’d love!! These products sound amazing! I am excited about the Collagen Boost Lip Laquers!! My lips can definitely use some help! I am anxious to try both of these items you have reviewed.